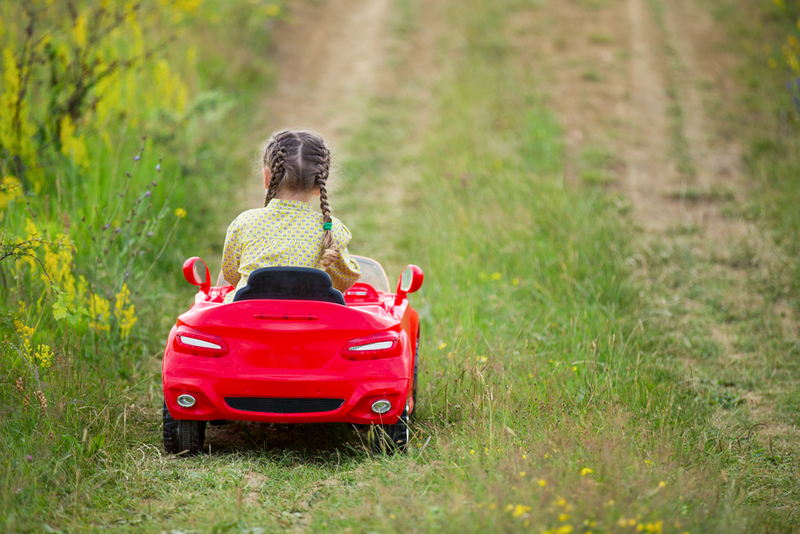 I’m pretty sure every child goes through a fascinated-with-motorized-things phase. Even if it’s just the color of cars and trucks they see on the road, there is some level of interest. This vehicle fascination, if properly honed, could lead to our next generation of motor heads. 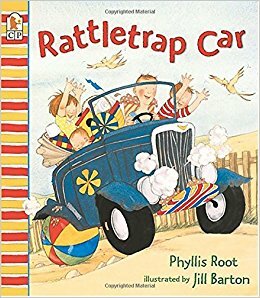 For those kids whose interest goes beyond the exterior hue of vehicles on the road, there are several books available to delight and entertain. Here are a just a few that your son or daughter might enjoy. Jack is making plans for a car like no other. His extensive imagination lets him create a vehicle that includes a snack bar, swimming pool and fireplace, for starters. And his robotic driver will drive you wherever you’d like to go, even if that destination is under water. When it comes to the welfare of his family and friends, he included safety features galore, keeping all of his passengers safe and sound. On a hot summer day, what could be better than a trip to the lake? But when your car “doesn’t go fast and won’t go far,” what is a family to do? Junie and Jake, the baby and Poppa get creative with items they’ve packed for a day at the lake, including razzleberry dazzleberry snazzleberry fizz, to fix car parts that break down along the way. Sam tells young readers all about his car. He starts with caring for his vehicle, from keeping it clean to checking/changing the oil. Sam is very knowledgeable about the parts of his car. He is also careful when driving his car. But I’ll leave explaining that up to Sam. Saving up to buy a vehicle can be tough. But Tia Isa wants a big, green, convertible car to take her family to the beach. She begins saving but it’s slow-going. Her budget is stretched thin as she also sends money to her family back home. So, Tia Isa’s niece joins in the effort by doing small jobs for her neighbors and adding her earnings to the savings pile. The age range for these books is anywhere from toddler to approximately third grade, depending on your child’s individual reading level. 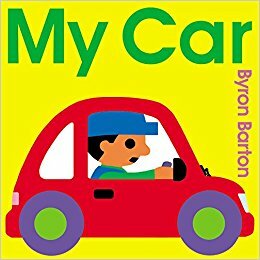 And as I said above, these are just a few of the many car-related books available for young readers. Check out Amazon.com, BarnesandNoble.com and Goodreads.com for all of these titles and many more.